Adding images to your blog post is one of the most important factor to grab your readers attraction. Images gives a clear hint about what you want to convey to your readers. If you are adding screenshots to your tutorials then it’s easy to understand. Apart from enhancing the blog post, images if optimized effectively also help to get targeted traffic to your blog. When ever I have to add an image to a blog post, I usually use Flickr to find images, and if it’s a tutorial or this kind of blog post, I take my screenshots. 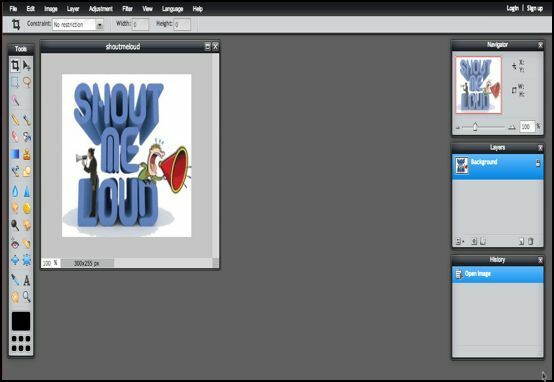 I use a paid software call Snagit (Available for Windows and Mac) for taking screenshots, and to edit my images, but sometimes when I am not having access to my computer then its best to use online image editing softwares. 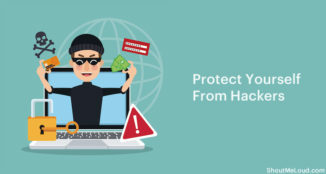 Knowing few of these websites will be helpful, when you are on run, and quickly need to make some changes for your blog images. 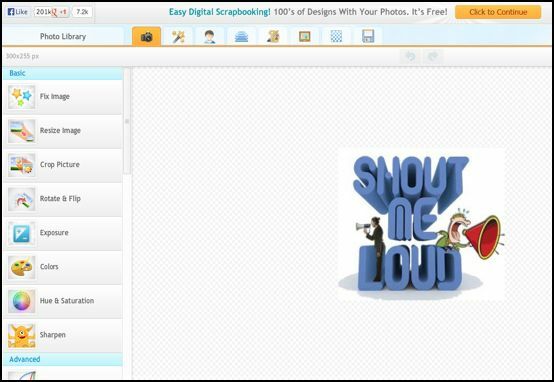 Picmonkey is one of the most popular online photo editor that you can use right away. This a complete online photo editing suite, which let you do all the things require for professional photo editing. I have used it for months, and this is the first tool which I recommend for you, as it would take care of all your need. Pixlr is my favorite online photo editor app because it is having an app useful feature to enhance your photo and yet user-friendly. 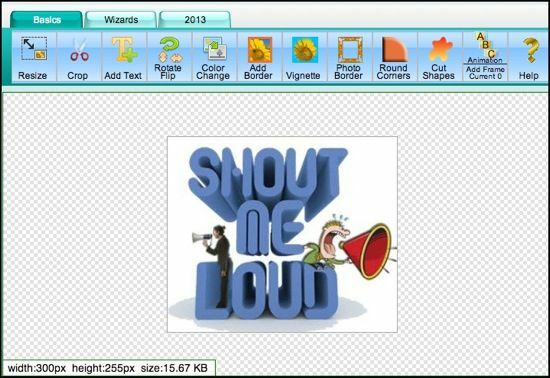 You don’t require to register for using Pixlr editor and you can upload your file from your computer, URL or create a new one with just a click. If you like photoshop then you would surely find Pixlr layout and features easy as it’s almost same as photoshop. FotoFlexer allows you to import/export images from your hard disk as well as social networking websites Facebook, MySpace, Flickr, Picasa and more. It gives you all basic options to edit your images but more than that I liked cute decorating tools which you can use to enhance images to add to your blog posts as well as social networking profiles. 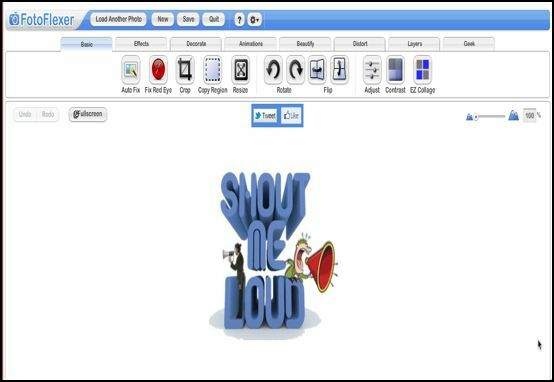 Another good tools are animation and webcam which are worth giving a try. 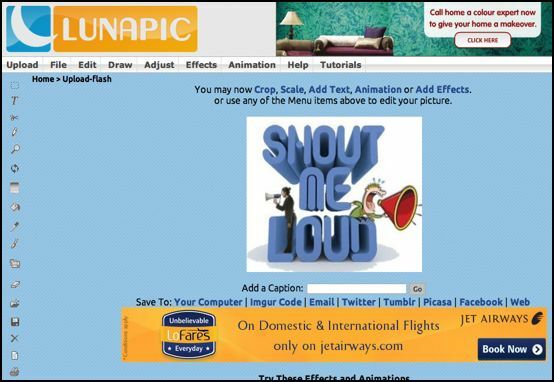 Lunapic provides you all basic editing tools and animation options. You can upload images from computer or open from the web including Facebook, Dropbox etc. It even allows collage and blending images. Even Lunapic is having all useful features but I don’t like the advertisements and the design of the website. If you are the one who are OK with ads then you can give a try Lunapic. If you are Picnik fan then you will like iPiccy also. It can be used as an alternative to Picnik. You can upload images from your computer, Flickr, URL, straight from a webcam or create new one. If you are looking for creating a creative collage then iPiccy is for you. It works well with layering and retouch. I am not expert in photo editing but I found really easy to retouch my images with iPiccy, it’s user friendly. If you are looking for a few basic editing for your images then give a try to Online Image Editor. It provides all basic editing features like crop, resize, add borders etc. 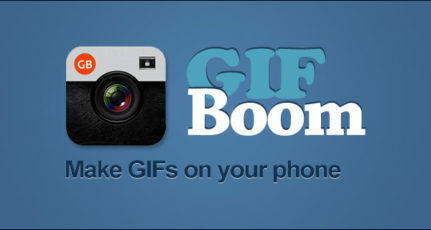 It also allows you to create your own GIF and add different animations to your images. Like above other online photo editing tools it allows you to import your images from computers and web. No matter you just want to crop your image or want to give a professional touch to your images, above tools are just perfect to use. They are user friendly, quick and easy. I haven’t added any of the funky or the time pass photo editing app in this list. Thus, if you are looking to add some decent and creative images for your blog or social networking cover photos then above photo editors are worth giving a try. 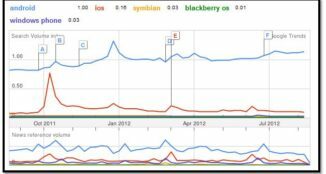 How to do image optimization for Search engine traffic? Do let me know what tool do you use to edit or enhance your image?If you find these websites useful, do share this article on Facebook and Google plus. thanks for sharing….i will definitely use these tool to edit my photos to upload them on facebook and other social networks. Though its a great list out there but i believe Picozu is an editor that should not be left out of the list so easily. PIXLR is the best. It has a variety of options to choose from and easy to use. Haven’t tried the others though. Sir. How can i use photoshop online please suggest sites. Thanks for sharing. I have tried pixlr and ipiccy. Both are good but recommend canva which is awesome. I agree about Canva, as they make it easier to create beautiful images with zero design skills. What interesting is, you can create images with dimensions specific for any social media site. Till date, I have been using Pixlr,Lunapic, As they are easy to handle, But never knew about FotoFlexer. But I would like to add one more tool into the above list i.e piktochart. It is also a good online tool and useful one. Really nice list of photo editors.. thanks for sharing important information for we bloggers.